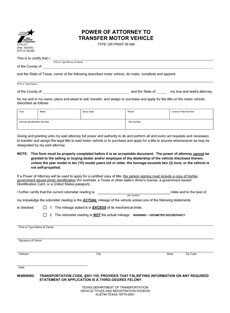 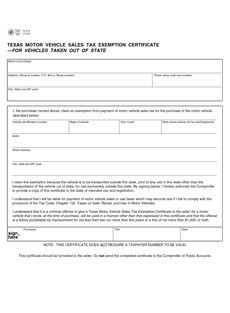 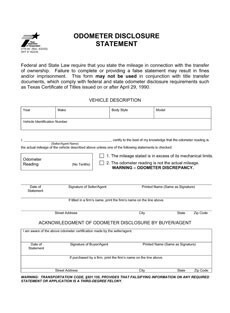 Digital paperwork for our Texas dealers is another convenient tool integrated with the Inventory Manager that allows dealers to print out all POS forms with ease. 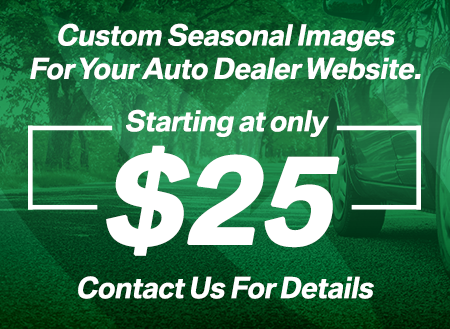 At AutoRevolution we are constantly improving our system and tools to save our dealers time and money. 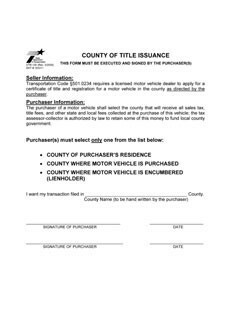 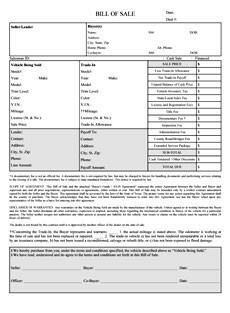 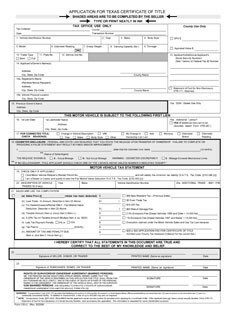 We have also developed a Bill of Sale you can use to speed up the paperwork.